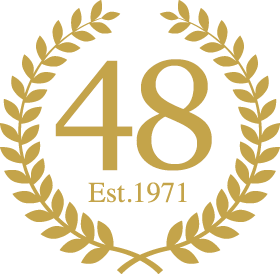 Dorking's premier multi-award-winning Barbershop & Ladies Hairdressing Salon in the fully air conditioned Hair Salon established in 1971. 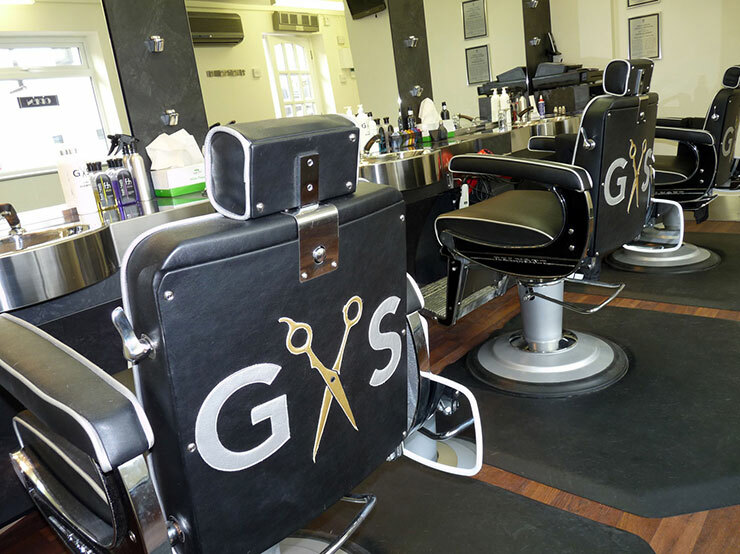 At The Golden Scissors we are the family's one stop shop. 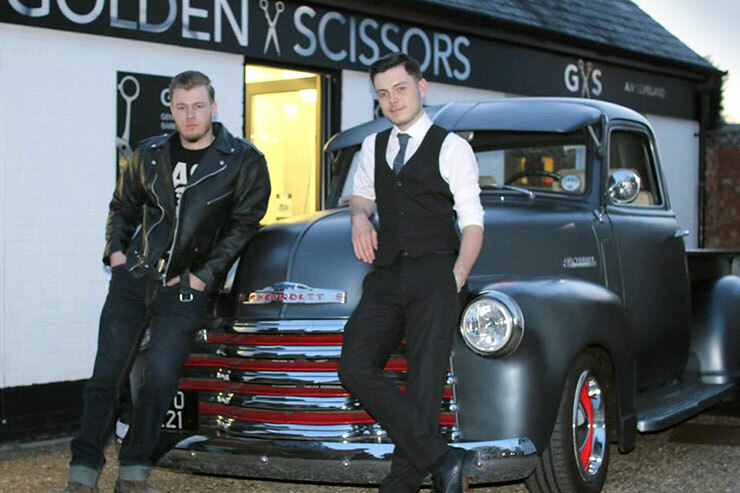 For over forty-eight years our fully qualified senior stylists have been cutting and styling gentlemen's hair, ladies' hair, and children's hair. We have separate salons for both ladies and gents, and offer reduced rates for children, students & senior citizens. We are open six days a week and conveniently situated close to the town centre - only two minutes walk from Marks and Spencers. For added convenience there is customer parking outside the salon, and additional car parks nearby. We stock a wide variety of quality hair products and accept all major credit cards. We also stock shavers and keep many parts and spares in stock. Please telephone 01306 882 400 for further details.